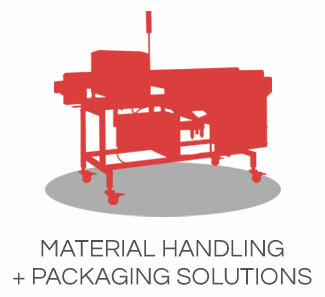 If it's packaging and material handling, we've got you covered. One call, one source, one integrated system. Call us. We can help. 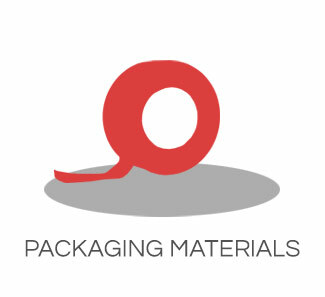 Technical Packaging Systems knows the packaging environment. No matter what your industry or your packaging challenges may be, we have solutions. 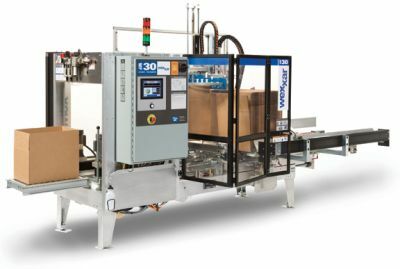 We keep up with the latest in packaging technology, both process and automation. We know how to optimize your packaging productivity, working within your application and budget constraints. We have the know-how and the equipment to improve your efficiency and quality while reducing your cost. The equipment we offer is from the best suppliers and we offer assistance to optimize your application, even in special environments such as sanitary or corrosive. We can design a full packaging system—we use the latest in computer design technology—or build to your print. We offer project management, including supplier coordination, to keep your day to day operations running smoothly. We install the packaging equipment we sell, including peripherals like pneumatic piping and electrical service, and we offer training to your personnel. 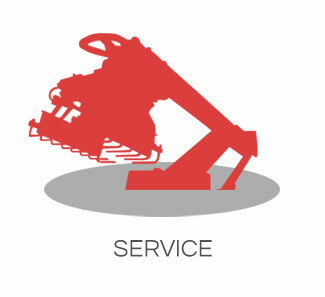 After the sale, our service and support is unsurpassed.